Migraine Symptoms, Treatment and Medication — It's Not "Just a Headache"
Eugene writes a variety of articles on the HubPages Network of sites, covering topics such as gardening, DIY, photography, and electronics. My experience with migraines started as a child. I recall sitting down at my desk in school and having this pounding pain over my left eye. My stomach felt sick, and I wanted to vomit. A sympathetic teacher drove me home and I found relief by holding my head close to an electric fire. This would be a recurrent event as I grew up—the headache, the awfully sick stomach, and then longing to find somewhere to just lie down in the dark and be undisturbed until the attack was over. These attacks were often followed by a sense of euphoria once I became well. What Do Migraines Feel Like? "No, it's not just a headache." Those who do not suffer from migraines often can't understand the amount of suffering migraine victims undergo. The attitude is often, “it’s only a headache,” but this is far from the truth. 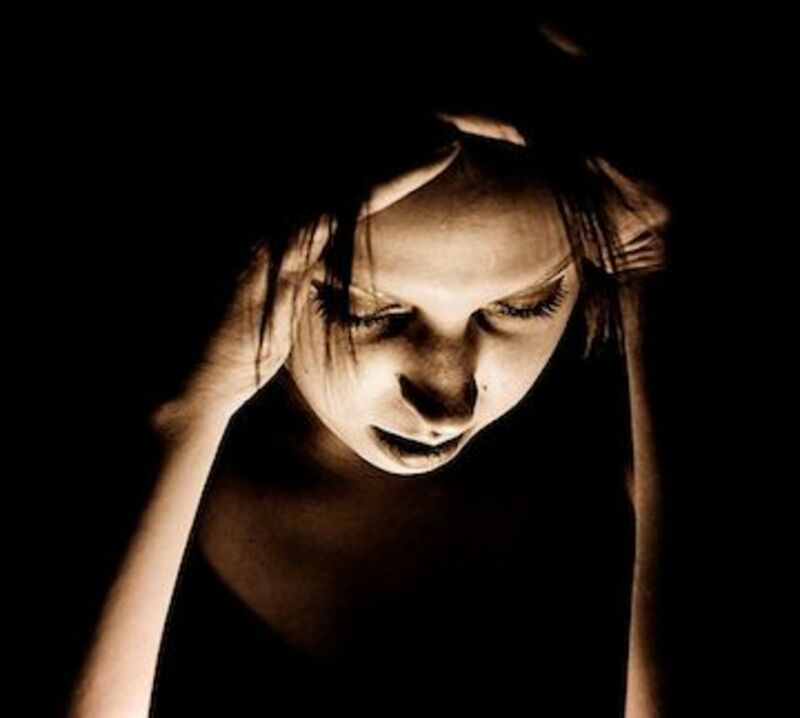 A migraine sufferer often feels like their head is going to explode. A migraine is a neurological disorder. It is thought to be caused by the release of inflammatory hormones into the bloodstream and this, in addition to dilating blood vessels in the lining of the brain, causes the symptoms of pain. 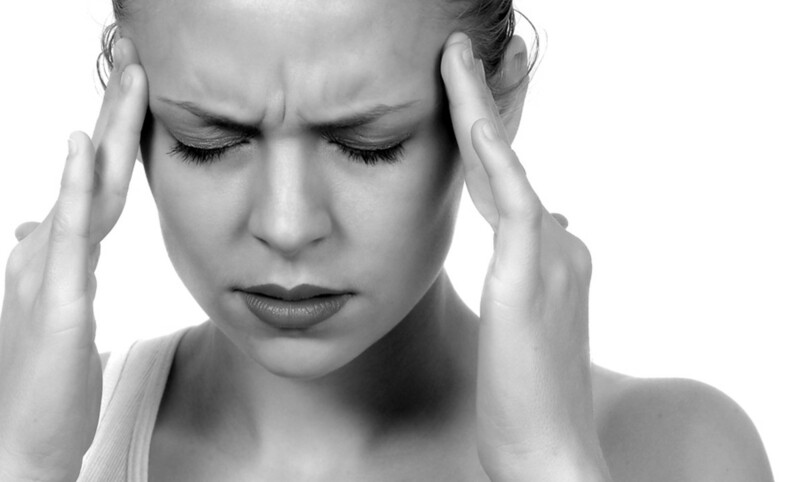 A migraine differs from milder headaches in terms of the intensity of pain and the duration of the attack. Often the headache is one-sided, throbbing, and located above the eye. 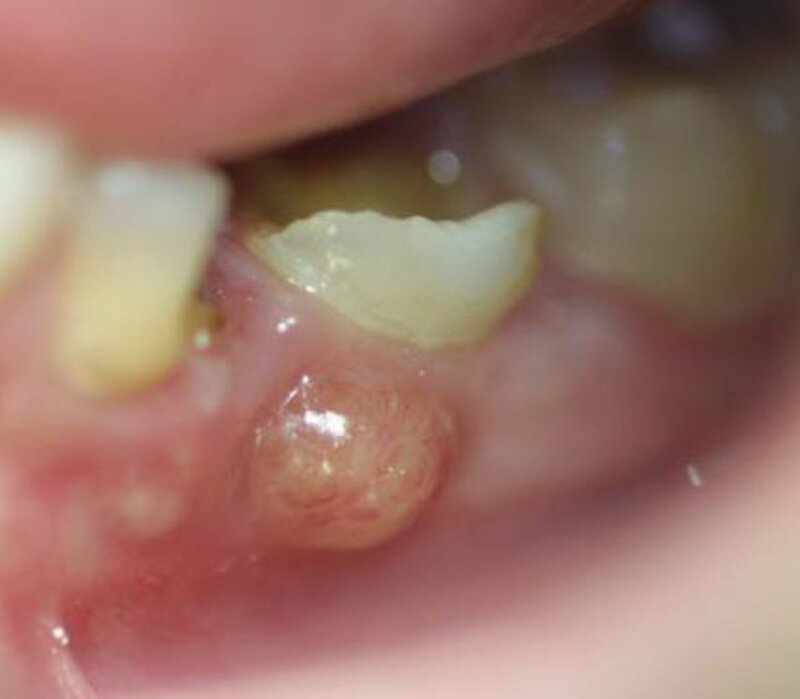 It can also produce visual symptoms or aura and may cause violent nausea which obviously makes treatment with oral painkillers difficult. A multitude of trigger factors can spark off a migraine. Everyone is different, and any specific trigger may affect one person and have no effect on someone else. Smoke from cigarettes, solid fuel fires, etc. Personally, I have found that hyperstimulation will normally give me an attack. Take for instance the case where you travel to the city on a shopping trip. You enter a department store and are bombarded by bright lights, people talking, and bumping into you, the colors of all the products on display, the smell of perfumes, and the heat inside the building. This is the sort of stuff which would "do your head in." For a migraine sufferer, this is sort of literally true! 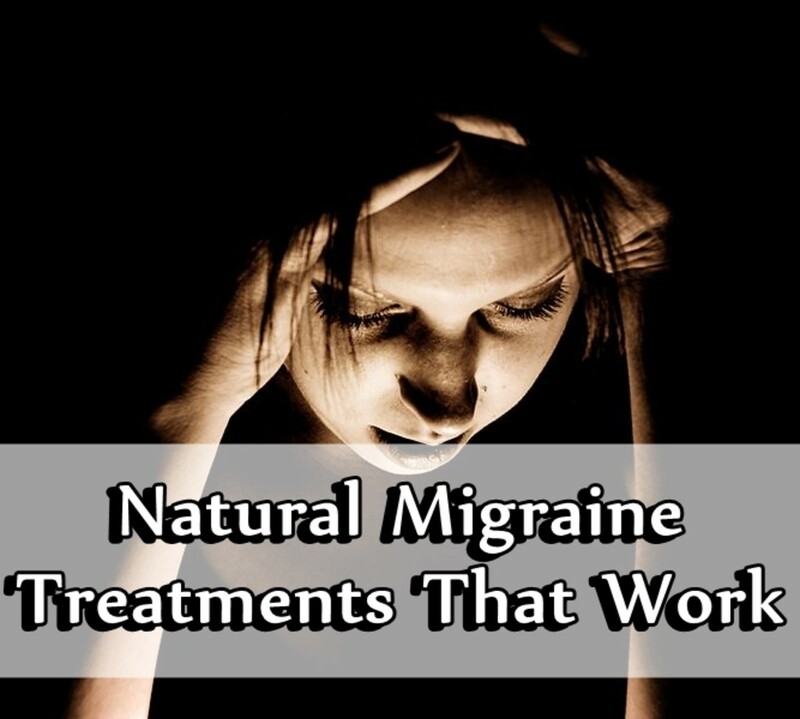 When I was young, my migraines were infrequent and they were treated with aspirin. As I reached my 20s and 30s, they became more severe and occurred more frequently. I found relief by taking an over-the-counter medication called Syndol. This contains paracetamol plus codeine, and an ingredient called doxylamine succinate. The latter ingredient is an antihistamine/sedative/muscle relaxant which is also found in sleeping tablets. 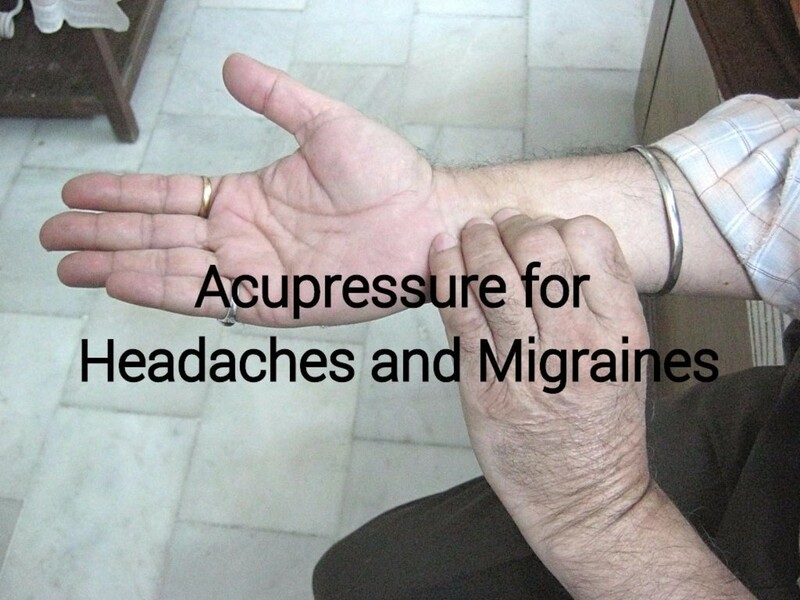 It is very effective at reducing tension headaches and neck tension which can accompany a migraine. It does tend to make you very sleepy and irritable though. Since the product also contains codeine, you have to be very careful to avoid prolonged use as it can result in addiction. The triptans group of medication can halt an attack in its tracks but are rather expensive. These are available in inhaler form since nausea can prevent stomach absorption of medication. I then tried prophylactic or preventative treatment with beta blockers, calcium channel blockers, and antidepressants, but didn’t notice any improvement in my condition. Everyone is different though and these medications may be of benefit to some people. A natural remedy which some people recommend is feverfew, a wild plant which has anti-inflammatory properties like aspirin. 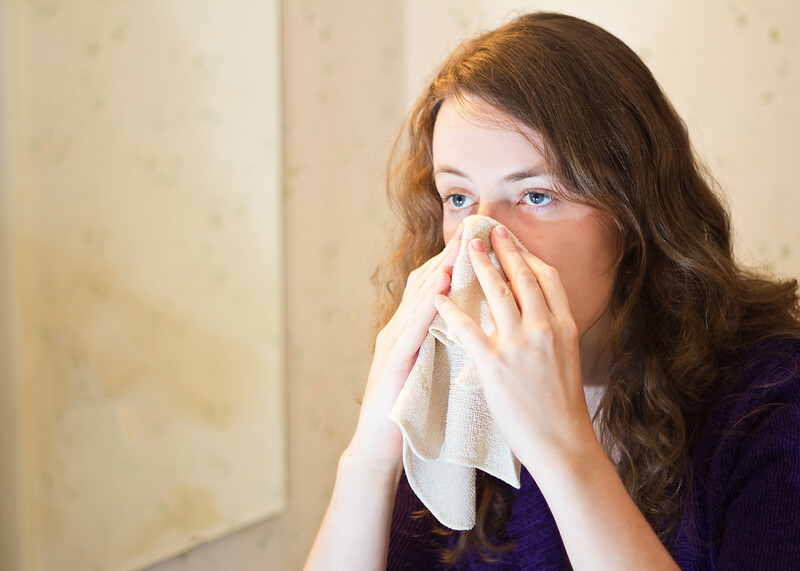 A few leaves of the plant can be taken per day, or a safer option is to take feverfew tablets where the dose is known. 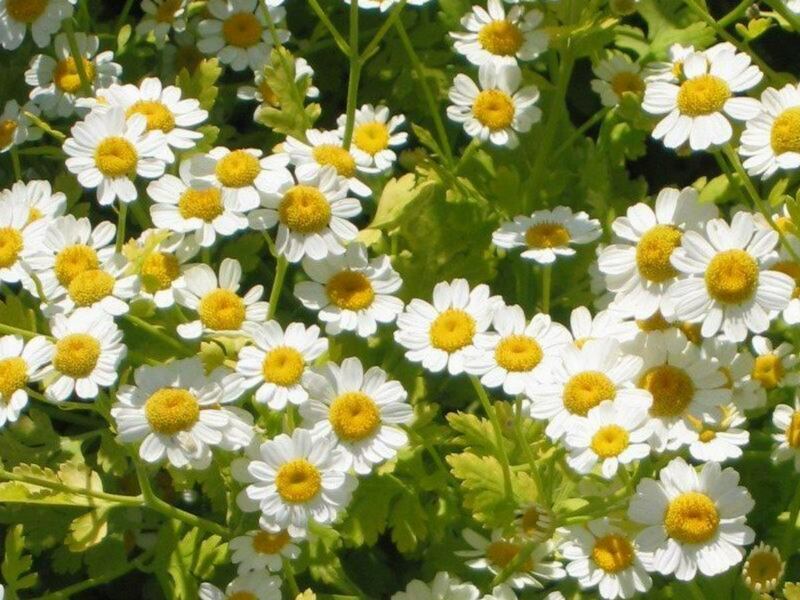 I tried feverfew for about a month but can’t honestly say that it reduced the frequency or severity of my migraines. You may have experienced audio feedback in a hall when the gain of the PA system is set too high. A screeching starts in the speakers and the volume increases rapidly to an unbearable level. This is known as positive feedback, caused by the sound from speakers being fed back through the microphone to the amplifier. This fed back signal gets amplified, reinforces the sound from the speakers and gets fed back, again and again, resulting in the high pitched whistle. In physics and control theory, the system is described as having become "unstable." The same thing happens when you are learning to ride a bike, you start over-steering and then wobble from side to side and fall off! I reckon the progression of a migraine attack is analogous to what I described above. When you get a headache, your forehead tenses up, you experience the pain and perhaps nausea. All these symptoms cause stress and anxiety and you think, "Oh, my, God! How am I going to get through this?" (Especially if you are at work!) This leads to more tensing up, increased blood flow in the forehead and brain, and more pain, which causes you to be more anxious. So, the symptoms snowball until they reach a climax. So what if we could turn this positive, reinforcing feedback into negative feedback? Its easier said than done, but what this involves is trying to become more relaxed, both mind and body, as the pain increases. This slows down your heart rate and blood flow and counteracts the "anger" in the forehead and brain. 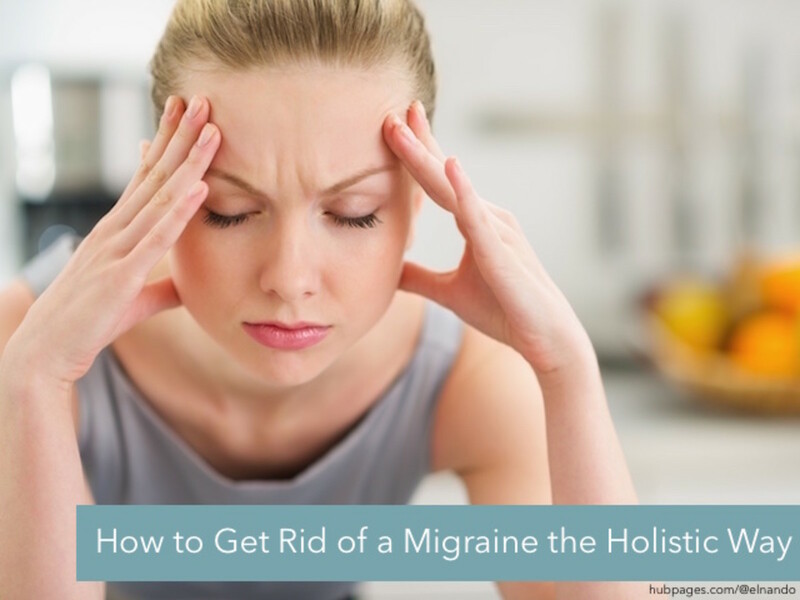 It doesn't always work, but the next time you have a migraine and are at home, don't take pills but try this technique and see if it works. It mightn't stop the attack, but it can slow its progress. Is There a Cure for Migraines? Unfortunately, there is no cure for migraines, only medication to reduce the severity of pain or prevent the onset of attacks in the first place. To prevent attacks occurring, you may have to change your lifestyle or even your job if it's a high-stress one. However there is hope and as you get older, your headaches may become less severe and frequent. After about 36 years I found that the pattern of my headaches changed. They were less frequent and progressed much slower, so that pain medication got a chance to work before nausea developed. Even If I didn't take medication, peak pain levels were no worse than a "normal," mild headache and tolerable. I find that if I get overly stressed or do too much intense "brain work," this can cause headaches, but not an intense migraine as before. Thanks Celeste. Mine has pretty much gone into remission after nearly 40 years. Lifestyle changes probably help, but there's still so much we don't understand about the condition. Hi Eugene, my mom is a migraine sufferer and it has been an uphill battle for decades. She manages it now with a selective diet and medication but we pray daily for a cure. Thank you for a great article. People need to know that it is so much more than just a headache. Thanks Marie, you're lucky you don't get migraines as they can be very debilitating. Often they occur in anticipation of, and during an event which can spoil the day! My 33-year-old daughter suffers from migraines, which began from irregular sleeping periods in the U.S. Army. She does have a headache medication prescribed by the Veteran's Administration doctor. She does love her wine and cheese, unfortunately (if that is what's propagating the migraines). Other than sleep, she is, by nature, a difficult person to get to relax--rather ambitious. I can't say I "enjoyed" the hub, but I did find it interesting and somewhat enlightening on the subject. I myself don't even get headaches, let alone a migraine. Hi livingsta, thanks for the comments! My migraine has somewhat improved, probably though because I have avoided the situations which trigger it and I don't travel far for fear of an attack coming on and becoming incapacitated. The unavailability of Syndol in the UK and Ireland for the past year doesn't help either. I could understand every bit of your experience here. Sorry to hear you had to go through this, but glad you are feeling better! I have been suffering for years now with migraine. No painkillers help. 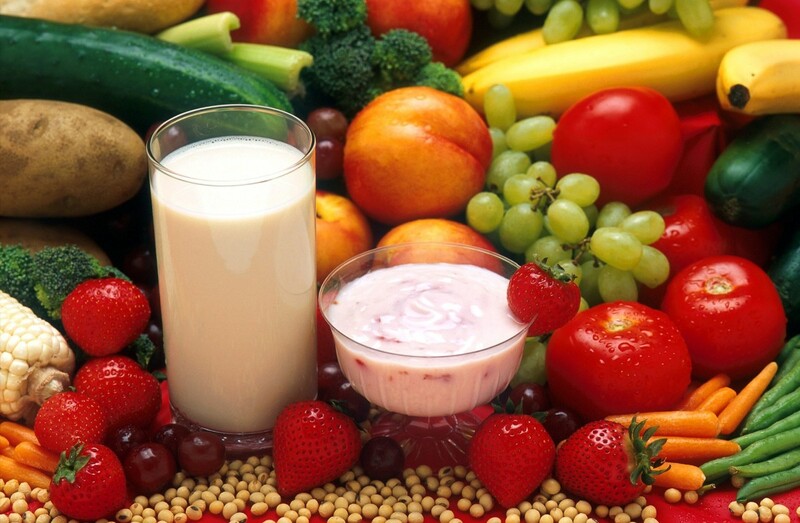 As we take medicines, move on to stronger doses, I think our body / immune system gets used to it. We then end up with the strongest of painkillers and after that nothing helps.